Open until 5pm on this super mild October Sunday. 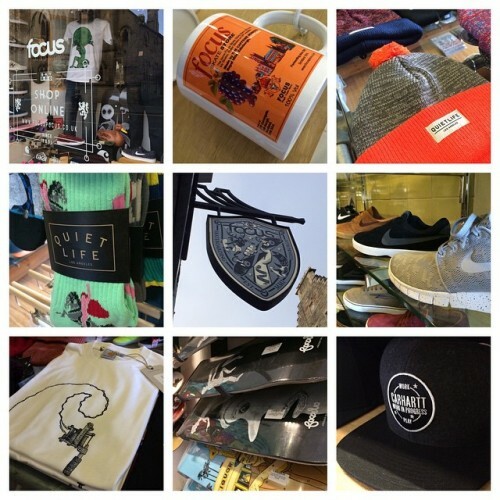 New stock from Carhartt, The Quiet Life, Nike SB, Lakai, Focus, A Third Foot, Spitfire and many more. 270 Canongate, The Royal Mile, Edinburgh. Just a few minutes walk from Princes Street and the Waverley train station. PLUS! Free parking all day!